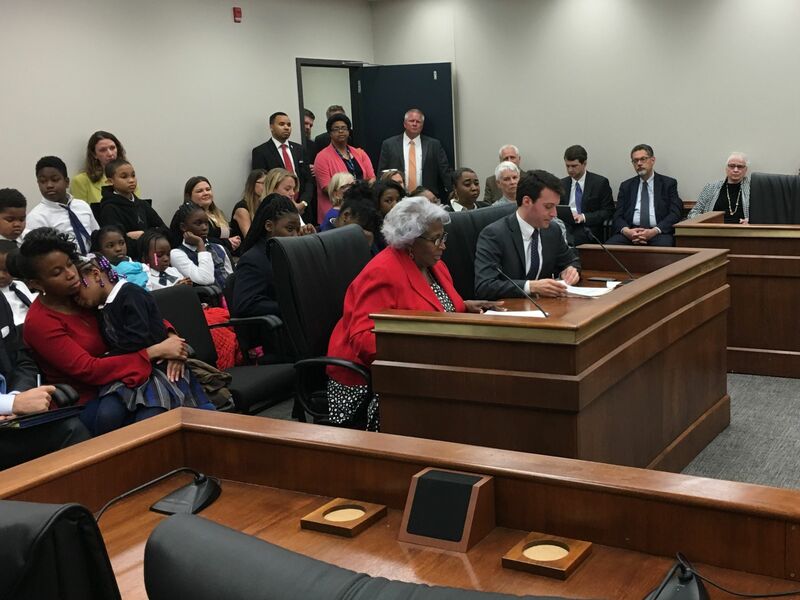 Senate Majority Leader Shane Massey and Representative Shannon Erickson have filed legislation (S.555 and H.3681) that, if passed, would create “Equal Opportunity Education Scholarship Accounts” (EOESAs) for South Carolina students. Below are some commonly asked questions about EOESA’s, commonly referred to as Education Scholarship Accounts (ESAs). Will ESAs impact South Carolina’s current Exceptional SC Tax Credit Scholarship or Parental Tax Credits? No. ESA’s do not in any way change this program, or the associated parental tax credit program. 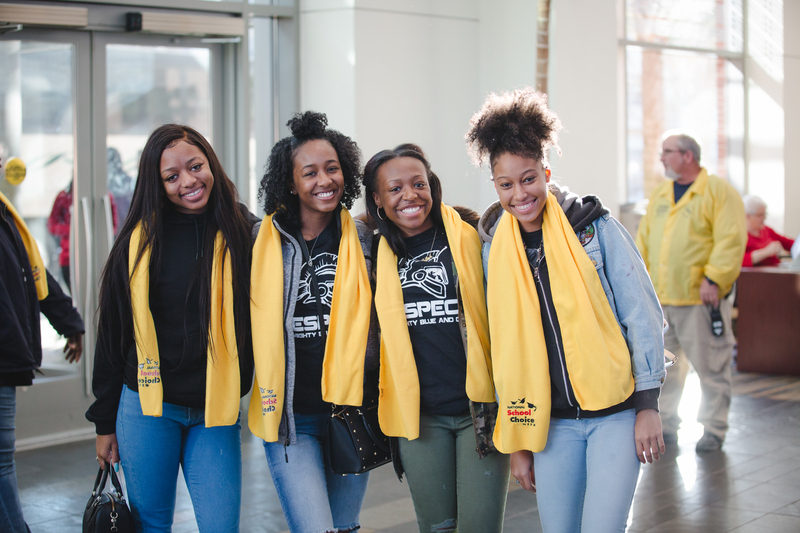 Exceptional SC Tax Credit Scholarships are funded through donations of state tax liability to an independently run non-profit organization that then issues scholarships to eligible students. ESAs simply offer one more option for these families—and many others— to help meet the unique educational needs of their student. Will ESAs impact homeschooling in South Carolina? The entry of ESAs onto the South Carolina educational landscape will not affect the rights of parents and students using the existing three options for homeschooling in any way. Homeschoolers using all three accountability methods will have the same freedoms and be unaffected by the ESA program. Will ESAs create government interference or mandates for private schools? No. First, there is no obligation for any school to participate in the program. Second, unlike in a voucher program, the only financial transaction involving the state is when the state transfers funds to the parent’s account. The state does not directly pay any education vendors, including a private or religious school. Whether the parent spends ESA funds (their student’s money) on private schooling or some other form of education is up to them, as long as it is an ESA approved expenditure. That keeps government out of independent schools and personal education decisions. Are ESAs the same as vouchers? No. The key aspect that distinguishes ESAs from vouchers is parent control and customization. Instead of the state sending funds directly from the state to a specific private school, the state instead deposits funds into a parent-controlled account that can then be spent on wide array of approved education services, not just tuition like in voucher programs. Will ESA’s create financial hardships for traditional public schools? No. Public schools in states that have ESA programs have not been harmed. For each student participating in the South Carolina Equal Opportunity Scholarship Account program, only the state portion of education funds travels with the student. Federal and local funds are left behind, even though the school will no longer bear the cost of instructing the student. For example, local funds would still be available to cover fixed or overhead costs like buildings, and because the ESA student is no longer a cost to the school, those local funds would be spread over fewer students. Will ESA’s cause a “mass exodus” from traditional public schools? No. If parents are pleased with the outcomes of their local public school, they will have no need for an ESA. And, many parents are content with the job their local public school is doing. The best predictor of the rate of transfers to ESAs from public schools would be to look at the largest and longest running programs: Arizona and Florida. In Arizona, 4,500 students participate in the program (out of 1.1M total students). In Florida, 10,000 students benefit from Education Scholarship Accounts (out of a 2.8M student population). Will ESAs leave traditional public schools with all the “difficult” students? No. ESA’s are specifically designed to benefit students who face medical, personal or economic challenges. Often, these are the students that fall behind or are not well-served in traditional education environments. Are ESAs a new entitlement program? No. ESAs simply re-route money already designated for K-12 education expenditures to create more flexibility and options for students. How do you ensure that funds are spent on actual education expenses? South Carolina’s legislation applies lessons learned in other states with specific checks built in to prevent fraud. Unlike with cash, parents will not be able to buy anything they want with ESA funds, only approved items and services. 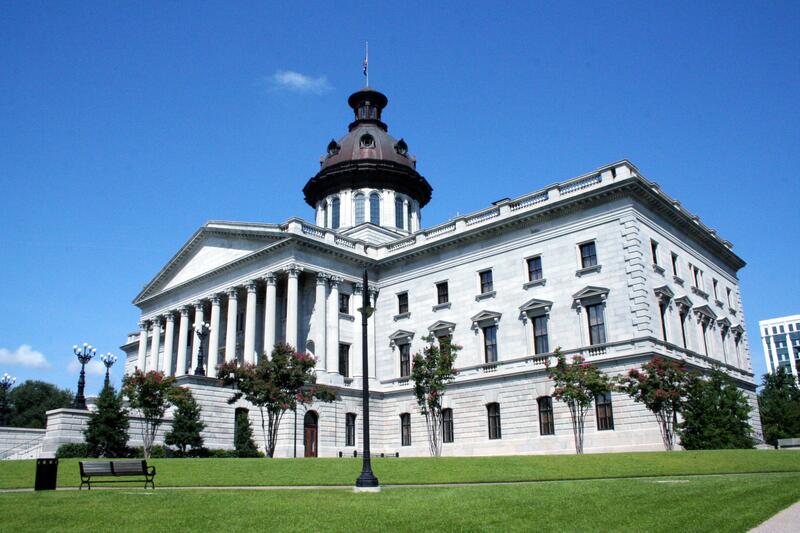 The bill includes strong oversight by South Carolina’s Education Oversight Committee. Are ESAs too complicated for parents to use? No. While there is a natural learning curve for everyone using something new, parents of all income levels routinely navigate financial decisions like housing costs, car loans, healthcare expenses and more. Parents in other states have proven it’s possible, and ESAs will empower South Carolina parents with the same options as their counterparts around the country. ESAs do not result in an appropriation of public money to encourage the preference of one religion over another, or religion per se over no religion. Any aid to religious schools would be a result of the genuine independent private choices of the parent…The supreme court has never interpreted the Aid Clause to mean that no public money can be spent at private or religious schools. Even in Nevada, where the court delayed implementation of that state’s ESA law, the Nevada court’s concern was not with the legality of parents to send children to private and/ or religious schools using state-funded ESAs, but with the program’s Nevada-specific funding mechanism. If funded, Nevada’s law would provide education choice to thousands of students. ESA’s allow parents to apply for eligible students to receive the state portion of education funds into a personal, parent-controlled account. Parents are then empowered to customize an education experience that meets the individual needs of their child, using their account to pay for approved services like tuition, therapy, tutoring, textbooks…and even save unused funds for college! Already successfully working in at least five other states (and being considered in several others), the ESA is a powerful, proven innovation that creates one more critical pathway for South Carolina students to have a customized education that equips them to reach their full education potential. Residing in a home where the parent or guardian is on active duty in the armed forces or was killed in the line of duty. 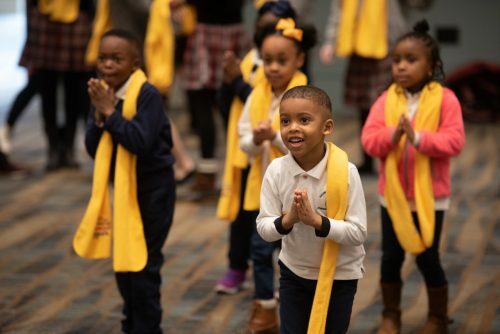 South Carolina’s “Year of Education” won’t be complete without big, bold school choice.